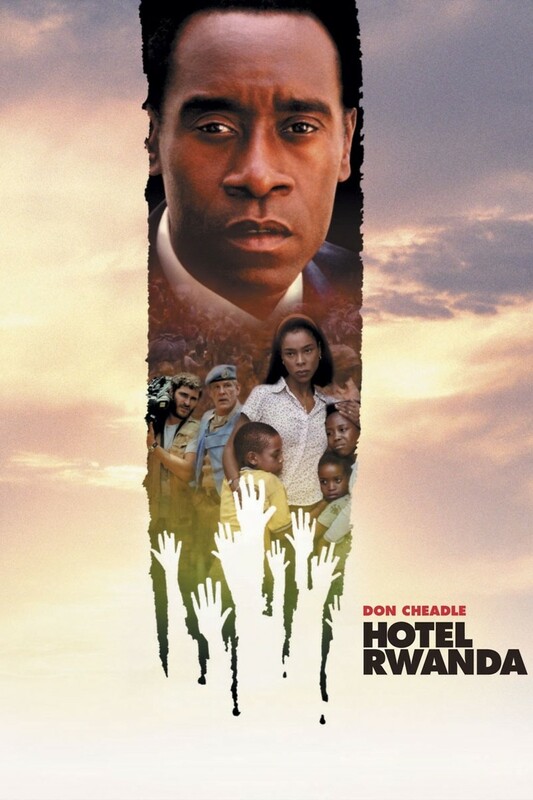 When civil war breaks out in the country of Rwanda the results are sudden and catastrophic. One million people are killed in a span of just three months and the bloodshed is not letting up. While the rest of the world ignores the plight of many, Paul Rusesabagina, a hotel manager, decides something must be done. He heroically saves over a thousand refugees when he allows them to take shelter in the hotel he runs.